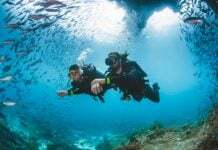 The City of Kingston and the dive community claim the title of the “best fresh-water shipwreck diving in the world”. The sheer number of shipwrecks and the pristine condition of many of them makes it hard to argue with them. 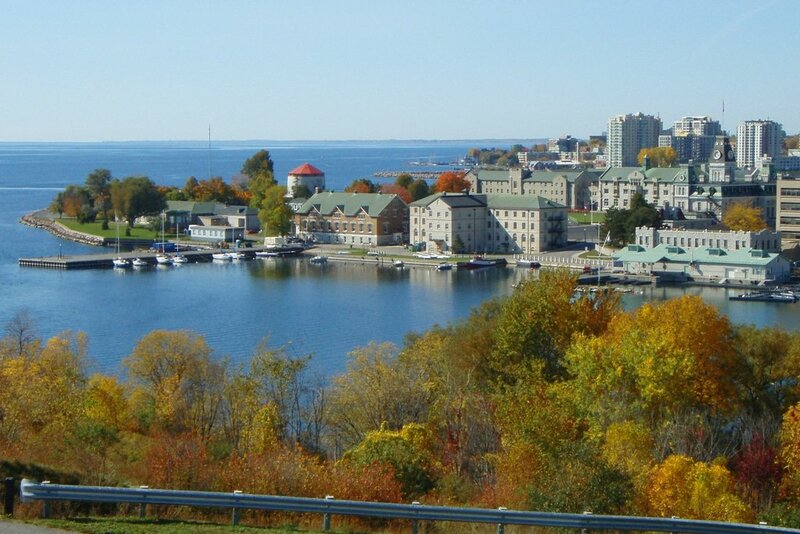 Kingston, nicknamed the “Limestone City” as many of the heritage buildings were constructed using local limestone, is located on Lake Ontario, at the mouth of the St. Lawrence River. The city can trace its history back to a French trading post and fort established in 1673. The British took control in 1783 and a few years later changed the name to Kingston. During the War of 1812, British Kingston was a strategic military center. At that time the St. Lawrence River was not easy to navigate and only small vessels could travel it. A Naval dockyard was established at Kingston to build warships to control Lake Ontario and to protect the British from the Americans on the south side of Lake Ontario. The dock yard built at least three large warships, the HMS Prince Regent, Princess Charlotte and St. Lawrence. The HMS St. Lawrence is recognized as the largest and most-heavily armed warship of its timeserving on freshwater. After the war, these ships were abandoned and eventually sank. The Great Lakes are considered some of the most dangerous waters in the world. Winder storms can come suddenly and thousands of ships have sunk to the cold deep water of these lakes. The eastern end of Lake Ontario and the nearby portion of the St. Lawrence River is said to have over 400 wrecks. It has been estimated that over 100 are in the vicinity of Kingston. There are more than a dozen in sight of the city. The HMS Prince Regent is in less than four meters of water a short distance from shore. 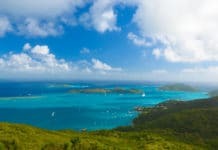 The dive sites around Kingston cater to divers of all skill levels. Some wrecks are deep and require technical diving skills, while other dive sites are used for Open Water diver training. The water here stays on the cold side and the diving season is mainly from May to October. The deep sites are often in pristine shape with little deterioration. There are two organizations that are very active in protecting the ships sunk in Lake Ontario. SOS, Save Ontario Shipwrecks, is active across Lake Ontario and POW, Preserve Our Wrecks Kingston, whose focus is wrecks within 30 nautical miles from Kingston. The Comet is an all-wooden side paddle wheeler that was built in Kingston’s Portsmouth Harbour in 1848. On May 14th, 1861, the Comet sailed out of Kingston despite bad weather. The weather deteriorates and the Comet collided with a schooner the Exchange. She headed back towards Kingston but sunk along the way. The ship was lost until it was rediscovered in 1967. The Comet is 174 feet(53 meters) in length and 24 foot (7.3 meters) beam sitting upright in 80 feet (24 meters) of water. Divers will find the ship in unbelievably great condition. She has been underwater for over 150 years, however, her midship superstructure is intact and both 40-foot side paddle wheels are intact. The iron hulled side-wheeler Cornwall was built in 1854 as the Kingston in a shipyard in Montreal. She was one of the finest Canadian steamboats of the era. The Prince of Wales (later Edward VII) toured Canada in 1860 and used this ship as his official residence while visiting. As the years past, she had a fire and was rebuilt and the name changed a couple of times. The ship remained in service for over 75 years. Near Christmas 1930, the ship was taken out to be scuttled. Due to a snow storm at the time, and the crews desire to get back home, her exact location was unknown. During the fall of 1989, the ship was located and verified to be the Cornwell. As a dive site, she is upright in 70 feet (21 meters) of water. The Cornwell is in an area called the Amherst Island graveyard. In 1925, Kingston harbor cleared about a dozen derelicts from the harbor towed them to this area and sunk them. 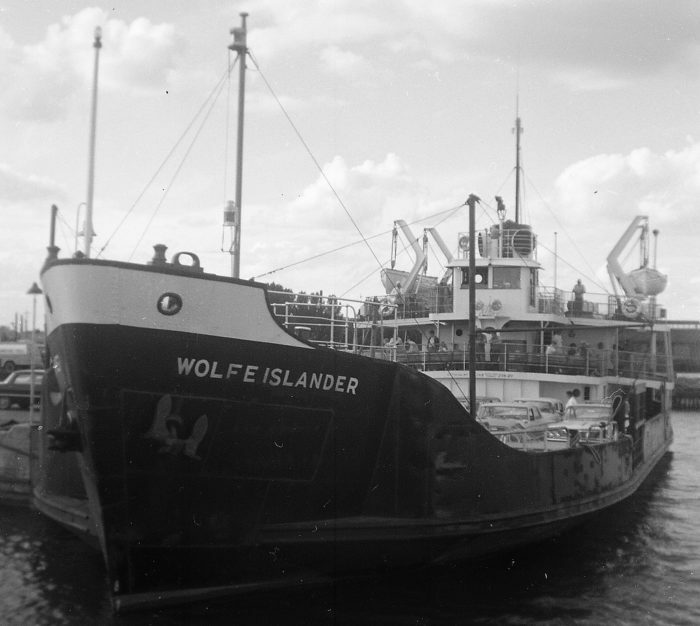 The Wolfe Island II was originally built as a 206 ton, 164foot (50 meters), class C Coastal Freighters. She was built on behalf of the Canadian government as a part of an aid package to China. When the war ended and China became communist, the aid program was canceled. The ship was converted to a side loading ferry and put in service between Kingston and Wolfe Island. The original Wolfe Islander ferry was a wooden side wheeler. Wolfe Islander II itself was later replaced in 1976 and after a while was given to a museum. In the 1980s, the ship was displaced at the museum and a dive organization took custody of her to become an artificial reef. September 21st, 1985 she was towed out of Kingston and sunk in 80 feet (24 meters) of water. The top of the wreck is at 40 feet (12 meters) and the car dock is at 60 feet (18 meters).  Certified wreck divers have a number of choices in penetrating the wreck. One interesting point, there is a motorcycle siting upright on the car deck. It was not there when the Wolfe Islander II went down. This three-masted 139’ schooner was built in 1882. August 8, 1914, she set sail from Oswego, New York, loaded with 450 tons of coal destined for Rockwood Hospital, Kingston, Ontario. The distance to be traveled was about 165 miles ( 265 kilometers) and the weather was good, so family members came along for the trip. The George Marsh was nearing Kingston when the weather suddenly turned. Initial reports had 14 souls on board with only two surviving. It was learned years later that the captain was not on board. When the ship sunk, she was in 80 feet (24 meters) of water just 7 miles from the port. The mast and rigging were above the surface. The mast was removed and left aside the ship. Other than that, the ship is sitting upright and fully intact. The Aloha was a 173 foot (53.3m) long Schooner Barge that was built 1888. She was being towed to Kingston in 1917 when a sudden gale caused her to flounder and sink. Local divers found her in August of 1963 sitting in 55 feet (17m) of water. She is mostly intact. The Effie Mae is a modern boat built in 1967, she was used as a dive boat and in 1980, the Effie Mae became a live-aboard dive charter boat sailing around Kingston area. She was the first liveaboard diving boat in the region. In 1992, the owner was moving out of the area and donated the boat to Preserve our wrecks Kingston to be used as an artificial reef. On October 17, 1993, twenty-five years from the date of her christening, the Effie Mae was sunk next to the Aloha. There are dozens of more dive sites in the area many being wrecks over 150 years old. 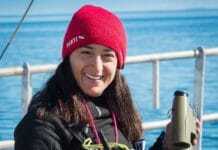 The number is still growing as researchers are using state-of-the-art equipment to track down missing ships. There are also old canal locks and even villages that have been flooded when a new dam was built. If you are a wreck diver, Kingston needs to be checked out.